The general public is asked to note that all Government Ministries are currently in the process of transitioning from the ‘old’ telephone system to a new and upgraded system which will see all Government Ministries and Departments operating on one platform. The implementation of this new telephone system is aimed at improving service delivery and reducing the operational cost of Government. The new system is expected to cut Government’s telecoms bill by at least 50% from its current level. During the period of transition, which is expected to be completed by the end of this week, the general public may experience some difficulty in reaching some Ministries and Departments. 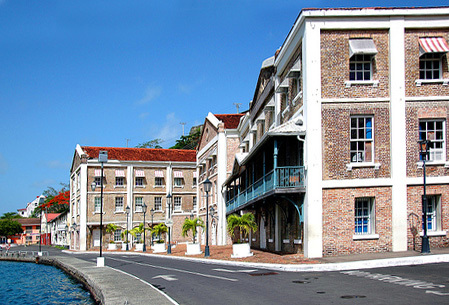 In particular, persons trying to reach the Central Statistical Office, at their new location in the old NIS building on Melville Street, may be unable to do so, either via telephone or internet. In this case, persons are asked to contact the Ministry of Finance at (473) 440-2731 or at financegrenada@gmail.com. Apologies are being extended for all inconvenience that may be experienced and everyone is being asked to exercise patience and understanding as the Ministries/Departments go through this transition period.